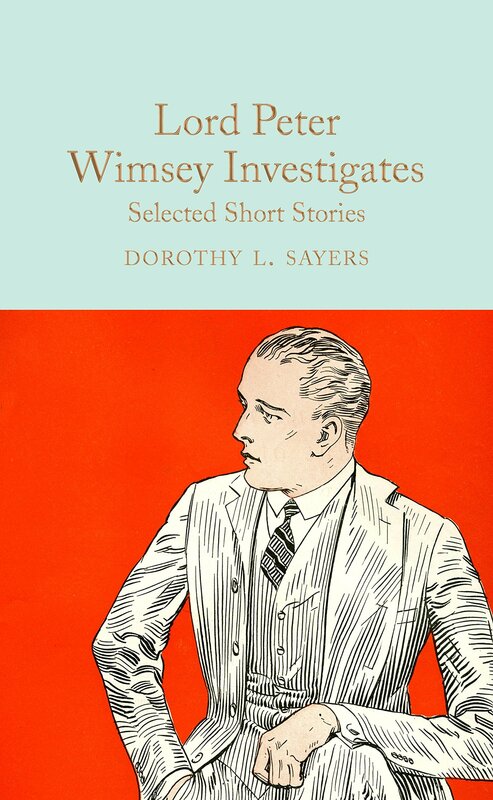 Dorothy Leigh Sayers was born in Oxford in 1893, the only child of the Rev. Henry Sayers. She won a scholarship to Somerville College, Oxford, and in 1915 she finished her modern languages course with first-class honours. After university she worked in a publisher’s office before joining an advertising firm, S. H. Benson, where she coined the famous slogan: ‘Guinness is good for you’. In 1923 she published her first novel, Whose Body?, which introduced Lord Peter Wimsey, her hero for fourteen volumes of novels and short stories. She also wrote plays and essays, and she considered her best work to be her translation of Dante’s Divine Comedy. She died in 1957.